At CodesCastle, we are a leading Wearable App Development company offering best-in-class user experience for wearable devices. We develop customized and customer-centric wearable applications running flawlessly on wearable devices comprising of smartwatches, bands, glasses & more. The apps developed by us help enterprises and individuals to get customized, business-aligned and user-centric solutions. 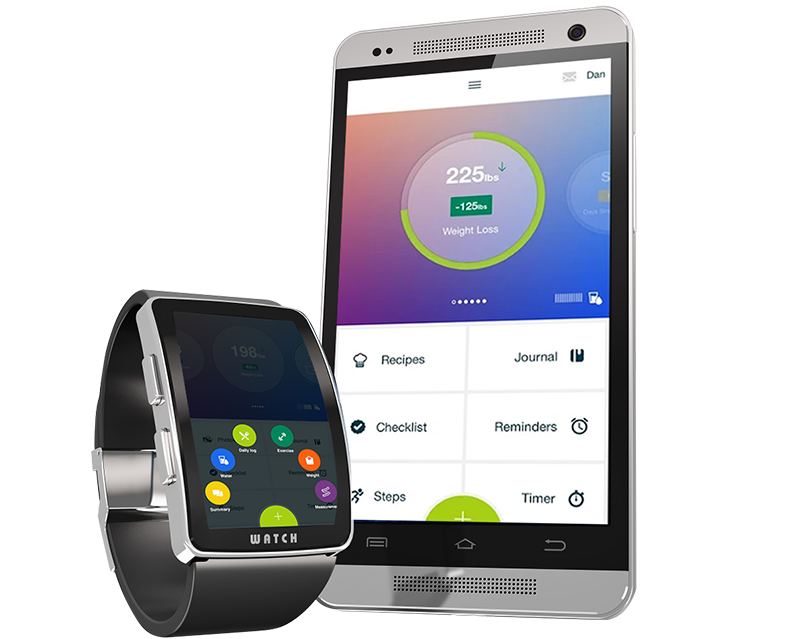 Our adept wearable app developers create customized applications for personal and professional use that run smoothly on various kinds of wearable devices. We help enterprises get customized IT solutions for wearables devices so they can quickly respond to a query or monitor each of the business transaction. It's time that with us you explore Wearable device application development to enhance your business ROI as that helps in improving your market presence and revenue generation. Get the best of solutions with us. At CodesCastle We Deliver Wide-Ranging Wearable Device app Development Services To Satisfy Evolving Demand Of Modern Business Era. 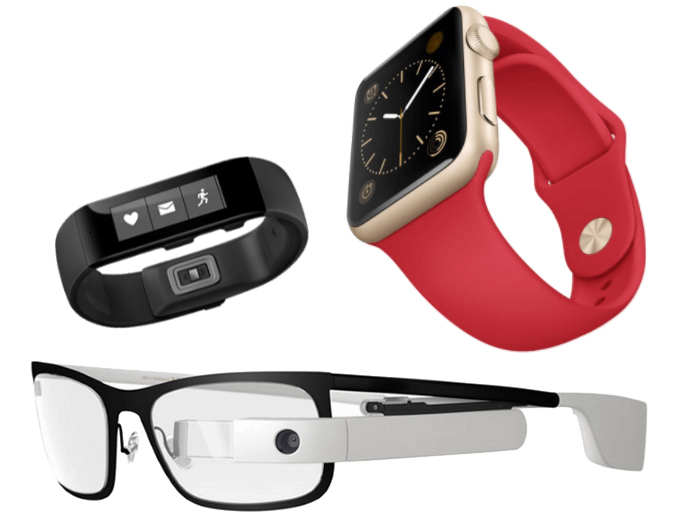 Want to start a wearable devices App Development project?